Board of Directors meetings are held approximately four times a year and all Bay State Council of Divers members are invited to attend. See the calendar on the Welcome page for meeting times. 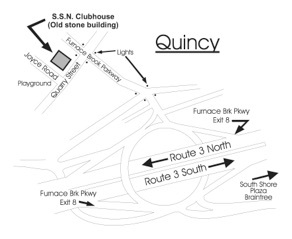 Address: 1 Joyce Rd, Quincy, MA (corner of Joyce Rd and Quarry St). See Google Map below for automated directions. 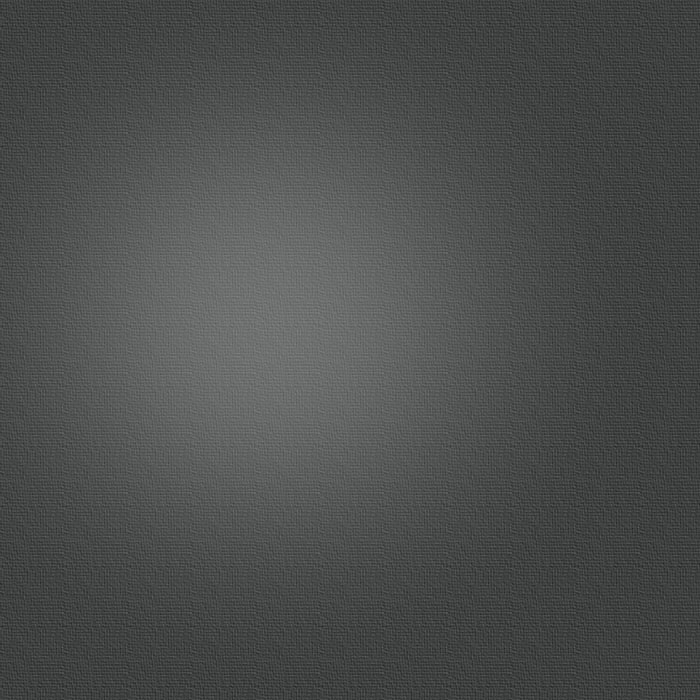 A satellite photo of the meeting house location is at the bottom of this page. Take I-93 south to exit 9 for Bryant Ave. Turn left onto Stedman St. and right onto Quarry St.
Continue about half a mile, then turn left onto Joyce Rd (just past the baseball diamond). Turn into the parking lot on the right immediately on entering Joyce Road. The meeting house is the unadorned stone building on the corner of Quarry and Joyce. Go about 0.7 miles, then turn left onto Quarry St and then right onto Joyce Rd. (just before the baseball diamond).